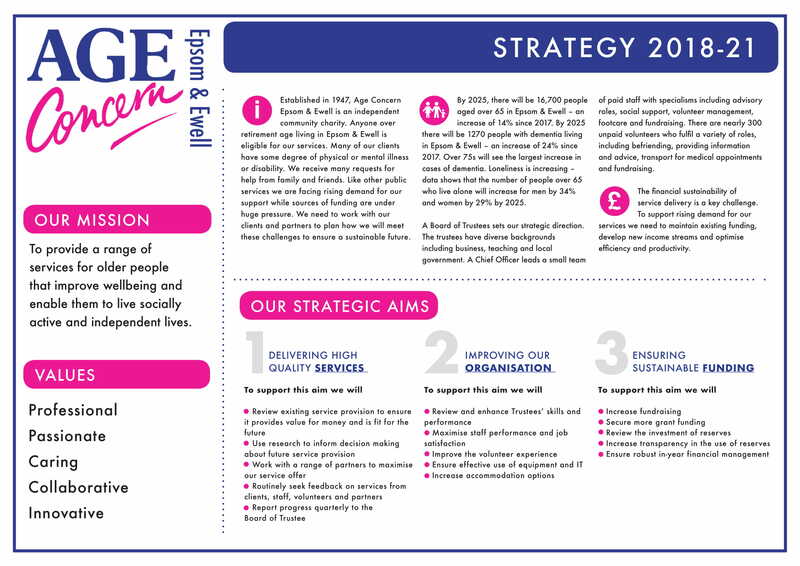 We are a local independent charity established in 1947 to empower older people in the Borough of Epsom & Ewell to live the most fulfilling lives they can. As well as providing a free and confidential Information and Advice Service, we also run a number of other services from transport to befrienders; none of which would be possible without our team of wonderful volunteers. For details of our services, please browse the ‘Services’ on our main menu at the top of the page or download our full brochure here. 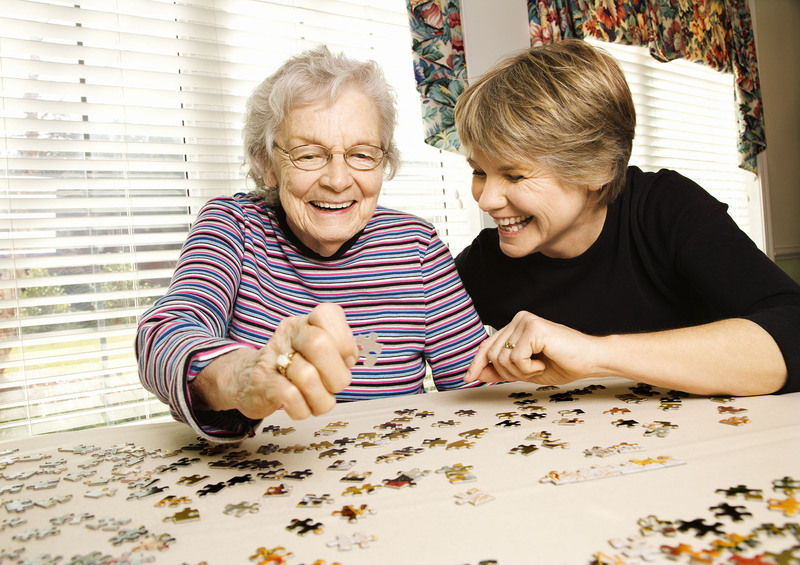 Caring about the lives of older people in Epsom & Ewell by providing information and a range of services through a passionate team of staff and committed volunteers with strong local knowledge. We are grateful to Epsom & Ewell Borough Council for our office space, apart from this we receive no funding from central or local government so we rely on donations to keep us going.